Cutting through the static of modern life and actually reaching your audience can be a tall order. In order to keep up with the constant barrage of information that your audience faces, you need to be able to reach them where it matters: their phones. By sending text reminders directly to your customers, you ensure they will see their messages, as 98% of texts are read. SMS messages are quick too, as 90% of them are read within 3 minutes of delivery. The best part is you can schedule text reminders ahead of time, so you can focus on more important tasks. 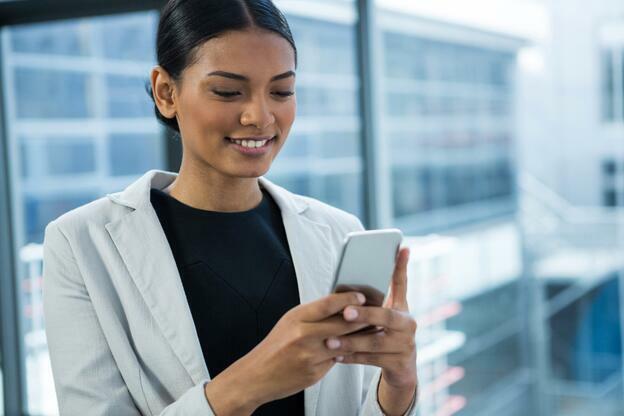 To boost your sales, retailers need to use automated text reminders in order to efficiently get more customers to their online and in-store sales. 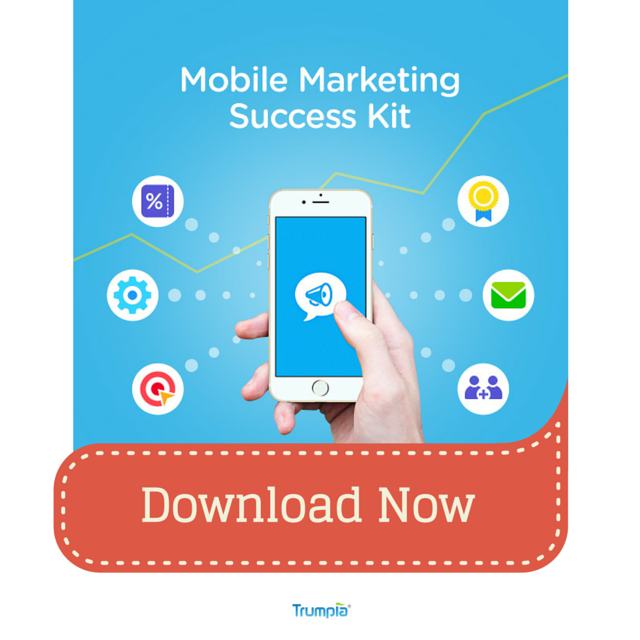 And if you choose a text messaging software like Trumpia, you can engage new customers and send them personalized reminders for sales that are relevant to their buying interests. A popular retail store, Attic, generated $20,000 in just 2 hours during Black Friday by sending customers text reminders. For example, when a customer joins your distribution lists for the first time, an automated texting software can send them a welcome message and a coupon for 15% off their next purchase. When the deals are good enough, customers will be flocking to your online and in-store sales, helping your bottom line tremendously. Customers that sign up can then be sent periodic reminders about upcoming sales that are relevant to their buying interests, increasing the likelihood of them becoming lifelong advocates of your brand. Communicating with students can be challenging. Students often don't know about things like updates on their majors, class schedules, and other relevant academic news. Sonoma State University sends major updates, deadlines to declare majors, and other academic deadlines by using Trumpia's SMS software. By sending your students reminders about deadlines, you make sure they are armed with the tools to succeed and stay on their path to graduation. It’s also important to send things like registration or paperwork deadlines that may affect their ability to stay in your university. A properly run SMS reminder system can make sure none of your students fall through the cracks! Text reminders are an amazing way to increase your attendance. You can send your congregation personalized reminders to come to services on Sunday, helping you drive up attendance. 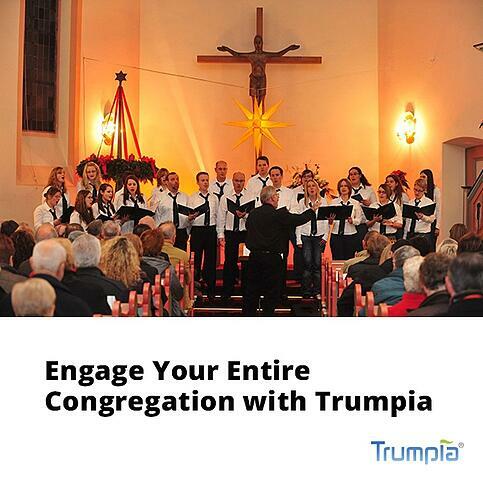 It’s also perfect for sending reminders for things like potlucks or volunteer events, making sure your congregation feels engaged with your church. By sending SMS reminders, Mariners Church has seen 75% of student ministries positively respond to their communication efforts. This has helped them establish a strong sense of unity within their community. It can be hard for members to keep up with various ministry and outreach programs. A text system can remind members of upcoming group meetings quickly, and church members can easily opt-out of alerts they aren't interested in. These could include regular info about upcoming activities or meetings, or alerts if a time or location for a regular event has been changed. The most pressing concern for restaurants is making sure their tables are filled. There is no better way to remind customers of their reservations than a simple text to their phone. It’s also important to make patrons aware of your new menu items or upcoming events, send out a text that includes the specials for the week, or even an MMS picture of your menu and dishes. Jamba Juice of Bakersfield used mass SMS reminders to increase store traffic by 10%. A crucial restaurant marketing tip that can boost awareness of your offerings is to send targeted reminders based off of what you know about your guests. 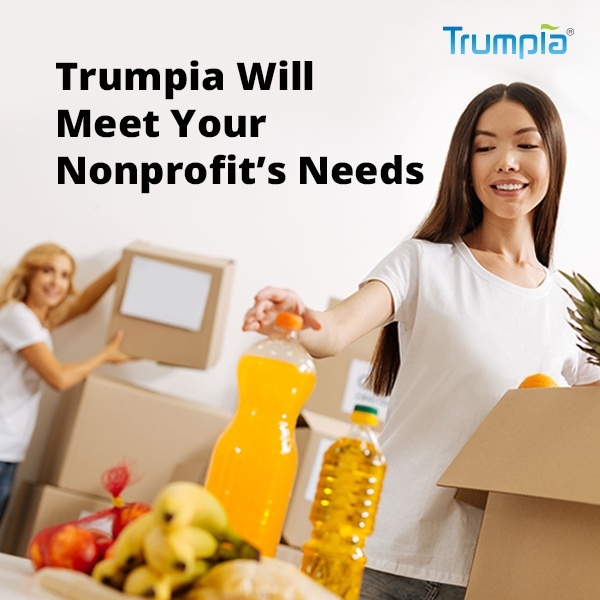 If you have a software like Trumpia that can target your messages, this can be done automatically, but if not you can also send things like exclusive deals for your frequent customers, getting them in the door on slow days and boosting your revenue. Managing employee schedules, especially for larger organizations, can be a difficult task to tackle. An employee might cancel their shift last minute and getting ahold of alternative employees can extremely difficult. SMS is perfect for both sending out shift reminders and also mass messaging your employees to fill an opening. Omni Dallas Hotel used Trumpia to keep employees and guests safe and informed during the Dallas police shooting. HR departments know the headache that open enrollment can cause. Luckily, SMS reminders are the perfect way to keep employees up to date on open enrollment. By scheduling messages in advance announcing open and closing dates, your employees will be sure to know when to sign up. While enrollment is active, sending periodic or weekly due date reminders are a great way to ensure that every employee is on time with their applications. Collecting rent every month can be exhausting, so anything you can do to help is a relief. With automated text reminders you can message your tenants before they miss their payment, boosting your revenue while also saving you from having to play phone tag. In fact, one company even saw a 13% increase in collections when they switched from calls to texting! This is also helpful for things like expiring leases. By sending your tenants reminders that they need to resign their lease, you ensure that last minute scrambles to fill out paperwork are avoided. Also, by using text reminders to communicate with your service staff you can also ensure that maintenance requests are done on time. With SMS messaging you can send your customers updates about any upcoming projects your company is working on. Whether it’s updates about new events, promotions, or community events, SMS is the best way to send reminders to your audience. The 87th Force Support Squadron (87FSS) uses text reminders to boost event attendance, and keep their audience informed about events they’re interested in. When you choose an intelligent SMS solution like Trumpia, you can target your customers based on things like their interests or location. Are you having a big donation drive? Texting your patrons is the perfect way to boost your revenue and make sure your donation goals are met. Text reminders allow your organization to stay on the top of donors minds, and increase the likelihood that they donate if they get periodic reminders and updates about your cause. The mission of SEETS sent text reminders to low-income students with opportunities to attend live performing arts events for free. By adding SMS reminders into your donor engagement strategy, you can more effectively harness your support base and see a real impact on how your organization fundraisers. These are just a few of the many industries that can benefit from adding reminders into their business strategy. Whether it’s to boost revenue or just streamline how your company operates, adding text reminders is a surefire way to boost how you communicate with your customers and clients. Don't miss out!